World Baseball Classic Fantasy: The Finals! 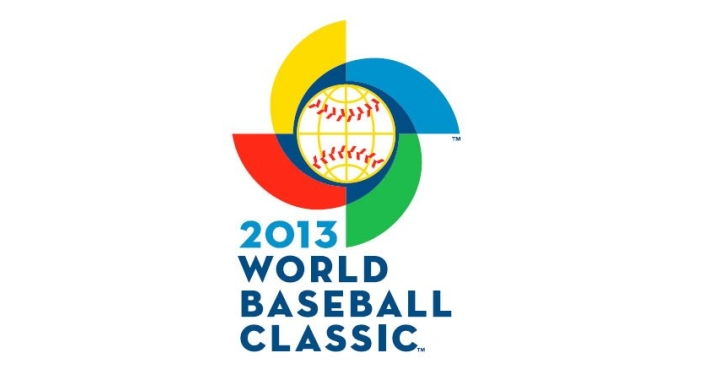 It’s time for the San Francisco treat, the World Baseball Classic finals! 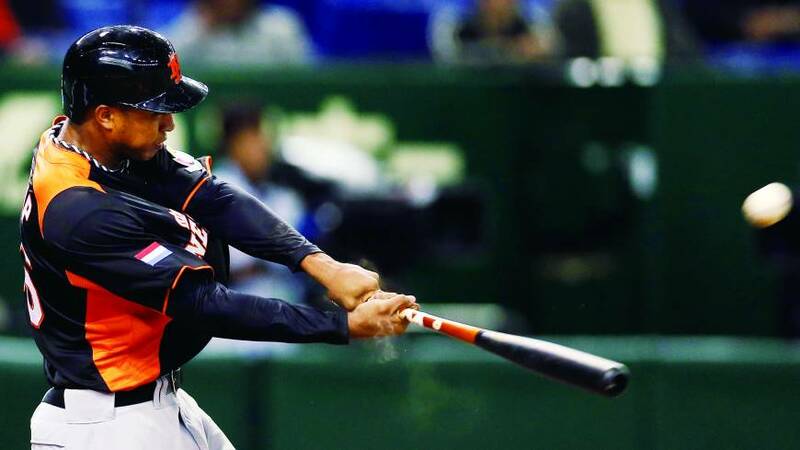 We have two teams that everyone expected to be there in Japan and the Dominican Republic, plus two upstarts that have surprised everyone along the way in the Netherlands and Puerto Rico. The latter two knocking out two of the big favorites in the tournament in Cuba and the United States. Mapes is just excited he gets to yell HONKBAL for at least one more game! It’s time though for the final WBC Fantasy draft on Three Up, Three down between Mapes and Jeremy. Jeremy dominated “Round Two Pool One” 161-121 after Mapes took the USA side “Pool C/D Round One” draft 124-121. Mapes came back to crush Jeremy in “Round Two Pool Two” 115-63 on the strong backs of Gio Gonzalez and Fernando Rodney and the bad back of “Captain America” David Wright for Jeremy. Mapes now leads the overall score 360-345. For the final with only three games, we’re going to draft the same nine offensive positions, but only one SP and one RP each. Again, we must have at least two from each country and no more than four from any country. Jeremy had first pick last time, so Mapes starts us off for the finals! 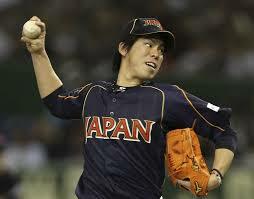 If I had just picked Maeda in the last draft with the Japanese teams, I’d be coasting to victory. Maeda is rested and ready to go, he gets to face a Puerto Rican team who just had to travel from Miami to San Francisco with no rest day. Maeda’s been the best pitcher in this tournament and is the clear #1 pick to get a win and advance to the finals. I’m snagging the guy that killed me last round, and it’s not just for revenge. Out of the four teams left, I think Rodney is the closest thing to a guarantee to get me some save points, as he’s been automatic since…well, since Opening Day of the 2012 season. If the Dominican Republic somehow doesn’t advance, I’ll be shocked. But we’ve seen crazier things happen. Not picking the best hitter in the tournament would just be plain silly. 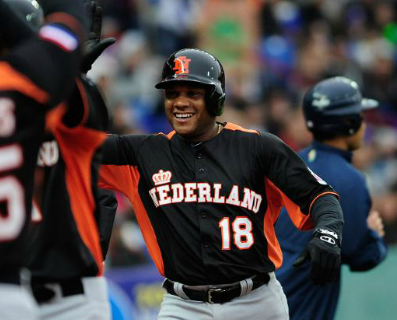 Cano is going to rip up the Netherlands’ pitching, and likely have a second game in the tournament to do more damage. I expect to see at least one ball clearing the outfield fence when he’s hitting at AT&T this week. Watch out, McCovey Cove! You said Abe was the Japanese Buster Posey. The finals are in AT&T Park in San Francisco. I like that symmetry there and I’m not letting him have a multi-homer game on your team again. Yes, I know this lets you take your boy Yadier Molina later and stay in your girlfriend’s good graces. I know this is the third straight time I’ve taken Beltran, and he hasn’t exactly produced. But the guy has given me no reason to doubt him over a clutch postseason career, and he’s still one of the most productive hitters in the history of the World Baseball Classic. Plus, he kind of likes hitting in AT&T Park (.328 there over the last three years). You’d think you’d learn by now that I’m not going to take Beltran, ever. My crush on Andrelton Simmons is tremendous right now. 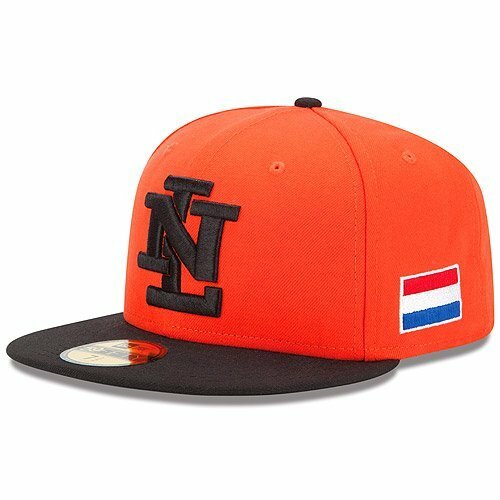 It’s to the point that I’ve made a custom Netherlands shirsey for him, but not sure to pull the trigger on ordering it. If the honkballers win the title, I will for sure. This guy has been absolutely crushing the ball lately, driving in 7 runs in his 6 games. 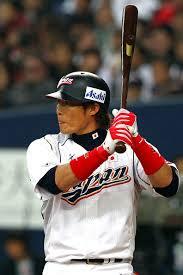 If he’s good for a couple hits, a run and an RBI in Japan’s first game, I’m happy. That being said, Japan should get two games. Double the pleasure, double the fun for me! He’s been DHing a lot for Japan, but I have no qualms with just putting him in my utility spot. He’s 8 for 14 for the Japanese and hits in the middle of that lineup. I’ll pair him with Abe and hope for the best. 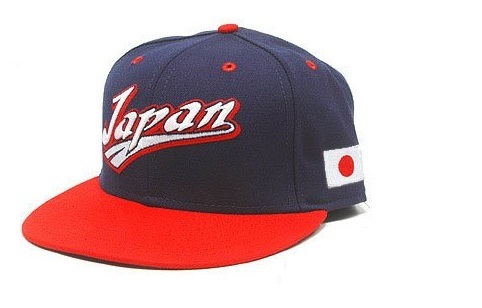 I think you can tell by now, I believe Japan make the finals for the 3rd straight time. I thought about waiting a little longer to snag my boy here, but didn’t want to risk you finding a way to sneak him on as a third baseman or something. It hasn’t just been the WBC — Ramirez has been hitting the ball hard all spring. He’s going to get me some points hitting in that lineup, especially in two games, hopefully. 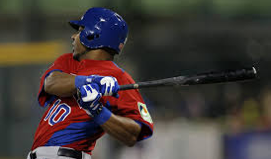 We’ve strangely never drafted the “Lord of the Boomstick”, but he’s been one of the Dominican’s top hitters and way better than Hanley’s pitiful .176 average in the WBC. We don’t get points for batting average. So you can keep your Cruz, I’ll take my Hanley, who has the same amount of runs scored and homers in this tournament, even with the big gap in average! That being said, Aviles is hitting around .300 in the tournament and has been the only RBI threat on the team thus far. His 8 RBI are five more than the next closest in that lineup. Might as well load up on the middle of the Dominican lineup after you’ve made the terrible mistake of not taking Jose Reyes at shortstop with your utility already filled. I’m ready for Encarnacion to put out a bomb like he did 42 times in 2012. Oh, you mean the Reyes who has 2 RBI and 0 stolen bases in this tournament? That Reyes? No thanks. I’ll stick with Aviles, who has been far more productive. I love Smith, too, and I’m not sure why. But he seems to be the most consistent threat in that Honkbal lineup behind Simmons, and I don’t want to miss this chance. I’ll finally cave and take a Puerto Rican, not that I’m bitter for them knocking out the United States. We should make them the 51st state just so these shenanigans don’t happen again. 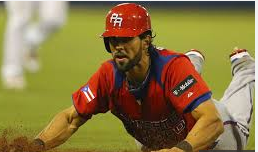 Pagan leads Puerto Rico in total bases and picks up an occasional steal. If they’re going to have a chance against Japan, Pagan needs to play like he did at AT&T Park last season. Now why do you have to bring up Pagan at AT&T Park last season? That’s a low blow! But I’ll snag your boy Andruw here, who is Team Honkbal’s third most consistently dangerous hitter. You can have Simmons, I’ll take the talents of their other two offensive stars to South Beach (seriously, there’s an area in San Francisco called South Beach…don’t laugh at this, I don’t deserve it). Please just stop being terrible for one game Rios. It’s all I ask. I can’t believe I’m only going to take two Japanese players in this draft, but it’s equally shocking that I get Matsuda this close to the end of the draft. 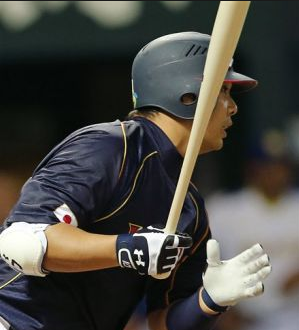 All he’s done at the hot corner for Team Japan thus far is hit .389 with a homer, 5 RBI and 5 runs scored. I need a second baseman AND another Honkballer so I’m going with the Orioles prospect that I know has some pop. You said earlier that this was to stay in Kelsey’s good graces. Is it any coincidence that I’ll be telling her about this draft later today? Yes, believe it or not. I actually had my eye on Carlos Santana of the Dominican Republic, just because they should have two games, as opposed to Molina’s one. But I won’t complain about getting Yadi again. He’s been good for me so far. HONK IF YOU LOVE HONKBAL!!! Your first overall pick of Maeda did end up putting me in a bind. 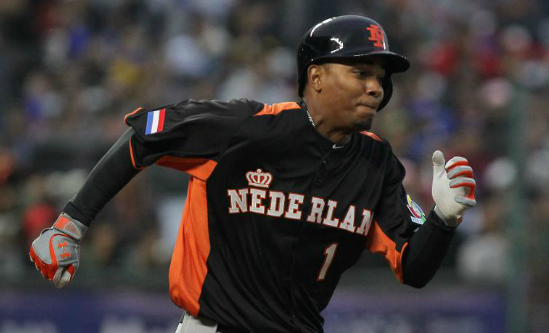 We don’t even know who is going to start for the Netherlands, and Puerto Rico’s pitcher will get rocked. Volquez is a guy I rarely trust, but with that lineup behind him, he could have a mediocre start and still pick up 10 points for me. I’m just glad he’s not facing his own team. Still can’t resist a submarine-throwing closer. Just can’t do it. Can Jeremy mount a comeback in the finals? Or is the 15 point lead going to hold up for Mapes? Should Jeremy have take Jose Reyes? Let us know in the comments or tweet usand thank for enjoying WBC Fantasy, we’ve had a lot of fun doing it! 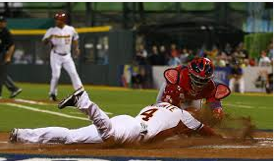 In about six weeks, the World Baseball Classic will be upon us again and Team USA will look to win its first title in the competition’s history. They’ve got a good shot — manager Joe Torre released his roster on Thursday, and they are absolutely loaded. Unfortunately for fans of Team USA, one glance at a few competing rosters will stop the celebration in its tracks. Can someone unseat two-time defending champions, Team Japan? Will Team USA improve upon their 4th-place finish in 2009? 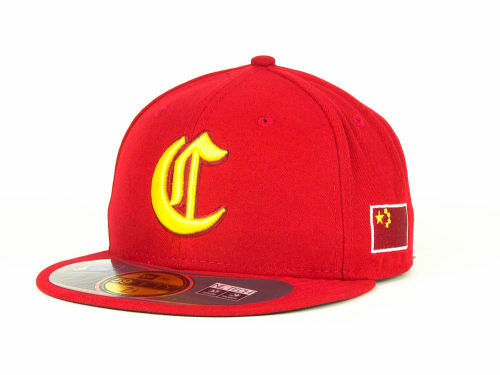 Breakdown: The Chinese baseball team is a decade away from being a serious contender, but they are headed in the right direction. 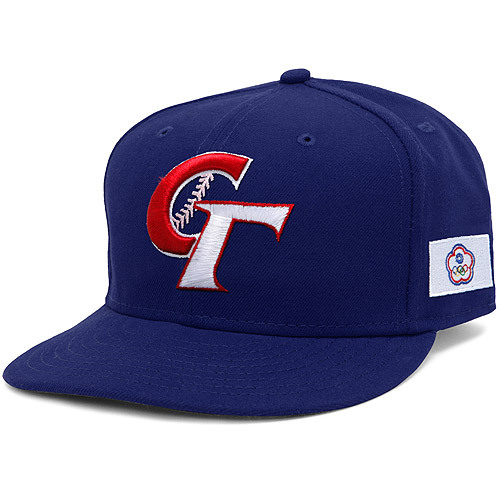 They’ve made steady improvements over international tournaments since a decent showing at the 2009 WBC, in which they eliminated Chinese Taipei. How they will win: Hustle, starting pitching. Why they won’t: Not enough of either. Breakdown: I’m not sure what to think about Spain. They lack star power, but did knock off Israel and South Africa in qualifiers. The roster is dotted with promising Major League prospects, but I don’t foresee Spain winning more than a game, maybe two in the WBC. How they will win: Breakout tourney from Beltre. Why they won’t: Their Pool C competition is stacked (Puerto Rico, Venezuela, Dominican Republic). Breakdown: Not only did we miss out on a Hall of Fame induction for Mike Piazza, but he won’t be participating on Team Italy in the World Baseball Classic either. Props to the Italians for back-to-back Euro Championships, but the competition is pretty weak over there right now. I think they will be humbled in the WBC. How they will win: Play with a chip on their shoulder. Why they won’t: Even the MLB-level hitters are thin. Breakdown: The Dutch soccer team is one of my favorites to watch. And for the first time in recent memory, so will their baseball team. They just missed my “dark horse” cut, due to sheer overall talent of the rest of the field. But the Major League potential of some youngsters on this roster is extremely intriguing. They’ve won 20 of 32 Euro Championships ever played. How they will win: Infield of dreams breaks out. Why they won’t: Not all the youngsters will perform. 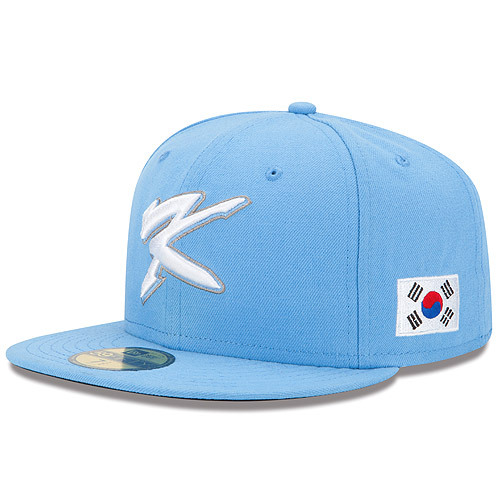 Breakdown: I feel ridiculous ranking Korea this low, considering their past successes in the WBC. But, it’s the third time this tournament has been played and each team has scouting on the opposition now. I don’t think South Korea will sneak up on anyone this time around. How they will win: High on-base percentage, good defense. Why they won’t: Too much good competition. 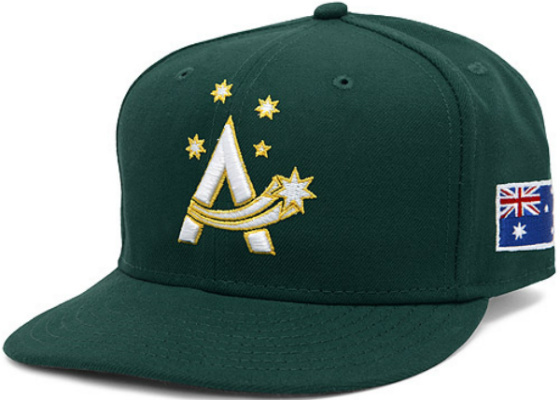 Breakdown: There’s a handful of good Major League players (like A’s closer Grant Balfour) who hail from the land down under, but there isn’t a whole lot of MLB experience on this roster. Team Australia still has a shot at advancing, but they may have more trouble than in years past. How they will win: Pure grit. 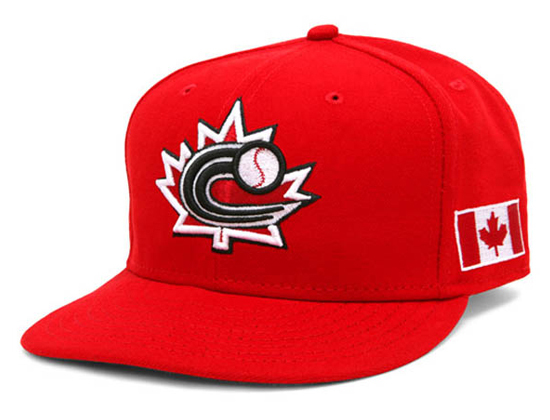 Why they won’t: Not enough runs, upstart opposition in Pool B.
Breakdown: We all know that Canada produces some bona fide stars in MLB (Joey Votto, anyone? ), but not all are present and accounted for on this roster, similar to Team Australia. They still have the talent to make a run with Lawrie, Morneau and Martin in the middle of the lineup though. How they will win: Dominant bullpen, good middle of the lineup. Why they won’t: Too much youth in the rotation. Breakdown: There’s a reason that Team Chinese Taipei is a top-five ranked country right now. 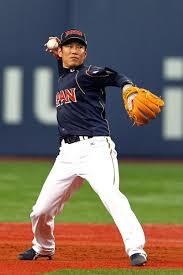 But their proudest current professional representative (Orioles pitcher Wei-Yin Chen) is not on the team yet. This team is still legit, and has a very winnable pool group. How they will win: Small ball. Why they won’t: Overall talent is lacking. 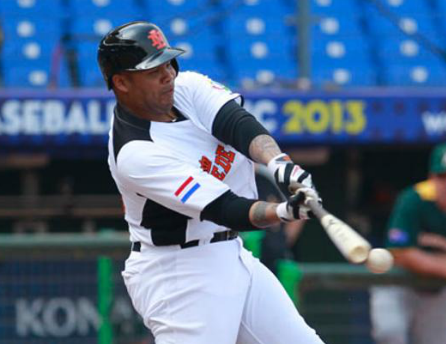 Breakdown: There may be no more high-ceiling-yet-average team in the WBC this year. 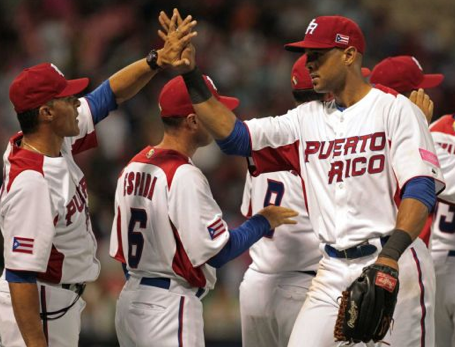 Team Puerto Rico has finished fifth at both tournaments preceding this, and killed Team USA in 2009 before being ousted by them two games later on a walk-off hit. Even with players such as Molina, Beltran and Pagan, they won’t even be favorites in their own pool. How they will win: The Major League talent they have is relentlessly good. Why they won’t: Lack of depth in the rotation. Breakdown: In their pool, Team Mexico will have to deal with Team USA, but other than that they should be favored to top Team Canada and Team Italy to move on. They have a decent infield, top-of-the-line ace, and one of the best closers in baseball. How they will win: Adrian Gonzalez goes off, Gallardo is dominant. Why they won’t: Romo is neutralized unless they have a lead late. Breakdown: Don’t let the lack of notable players deceive you — this team is good. Really good. 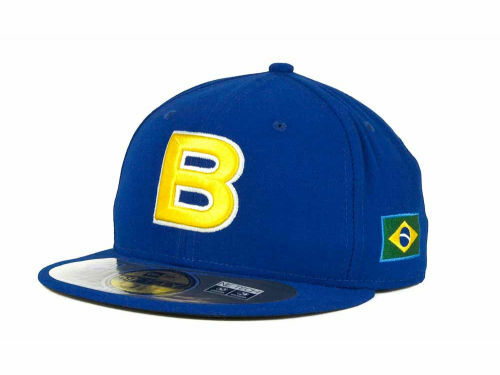 They have played in the IBAF World Cup 29 times and won 25 gold medals, finishing second the other four times. 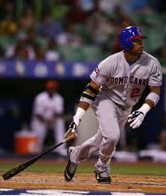 In the WBC, Team Cuba has finished second and fourth (which, at the time, was their lowest finish ever in international competition). They just can’t legally have players like Aroldis Chapman or Yoenis Cespedes on their squad, otherwise they might be even better. How they will win: Hard-throwing starters, handful of five-tool prospects. Why they won’t: The top four teams are just too stacked. Breakdown: Again, don’t let the lack of Major League firepower fool you. Much like Cuba, Team Japan has been a hotbed for MLB stars over the years (Daisuke Matsuzaka, Yu Darvish). Even though none of them joined the fray in 2013, this team is stacked. I wouldn’t be surprised to see a couple of future MLB players come off this roster after good WBC performances. After all, they are two-for-two in WBC titles up to this point. How they will win: Ichiro-style on-base scavengers, deceptive pitching. Why they won’t: Not having Ichiro and Darvish, among others, will end up costing Team Japan. Breakdown: The only reason Team Dominica is ranked so low by the IBAF is because all those notable players are stars in the big leagues, and don’t regularly compete internationally for their country. But now that the WBC has rolled around again, this is one unbelievably good team. My only concern is their starting pitching depth. How they will win: Scoring 15 runs per game (no…really). Why they won’t: Like I said, starting pitching depth. 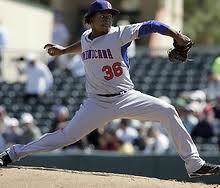 Will Volquez and Rodriguez be enough? Breakdown: I didn’t even pick all the “notable players” I could have for this team. It’s Team USA’s equivalent of the MLB Dream Team, and Justin Verlander still is undecided as to whether he’ll join the rotation. This team is already a favorite with a balanced lineup and very strong pitching staff, but adding JV would be a coup. Check out fellow Three Up, Three Down host Bryan Mapes’ grades-by-position for Team USA. How they will win: Veteran experience, explosive pitching. Why they won’t: The bane of their existence, Team Japan, will come along eventually. Breakdown: The quantity of star power on Team Venezuela might not match up to Team USA or Team Dominica, but the quality is far and beyond. When you start your rotation with Hernandez and stack the middle of your lineup with the reigning Triple Crown winner between Gonzalez and Sandoval, you are a very, very scary team. 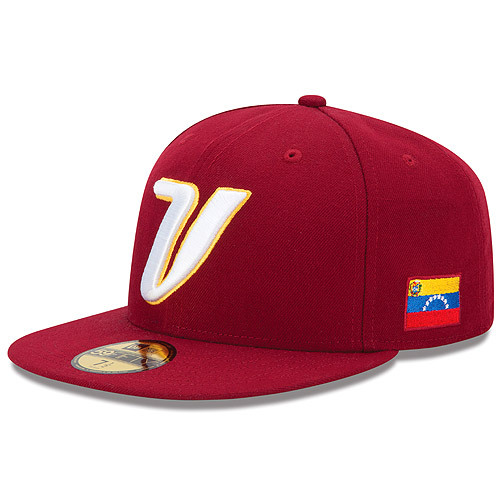 Even though their WBC pool is very tough, it would be a momentous upset to not see Team Venezuela make moves in the 2013 tournament. How they will win: A large margin of victory. Against anyone. 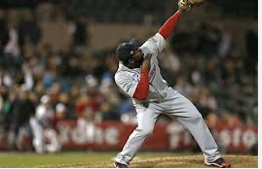 Why they won’t: Slumping hitters or being outplayed by one of the other favorites. And that’s a wrap. 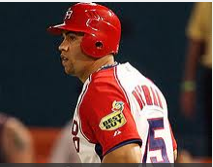 This writer believes Team Venezuela is the team to beat, with Team USA, Team Dominica and Team Japan not far behind. But in all honesty, there are about 10-11 teams who could potentially take home the title in 2013. 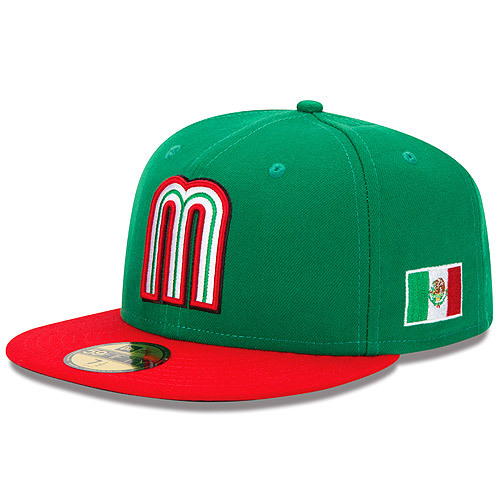 Root for your team and country to take home top honors, and stay tuned to Three Up, Three Down because we’ll have all your World Baseball Classic coverage. Like what you see? 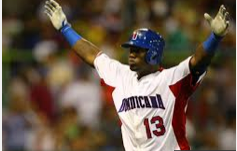 Follow @3u3d on Twitter and like Three Up, Three Down on Facebook for more WBC and MLB news and analysis.